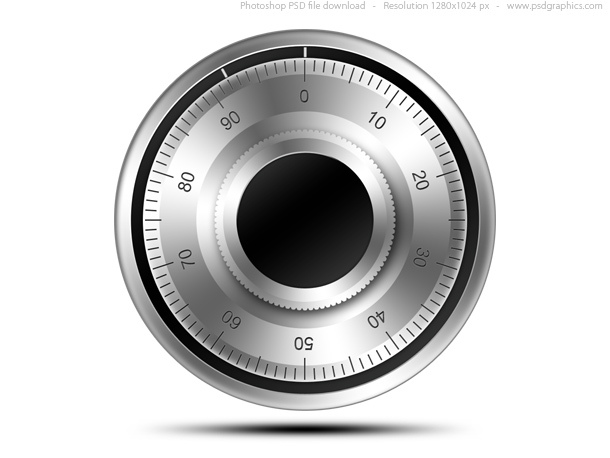 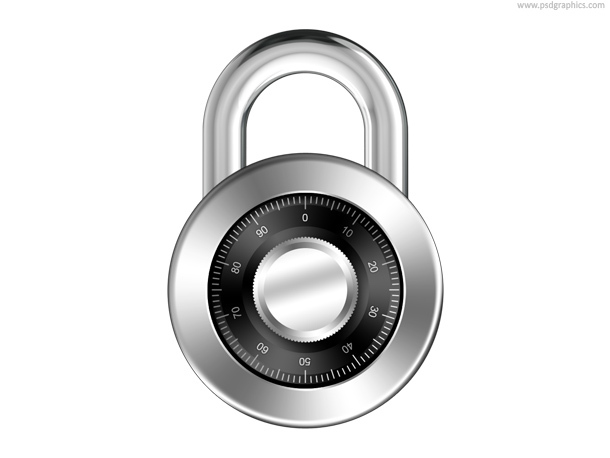 Silver safe with combination lock, web icon in PSD format. 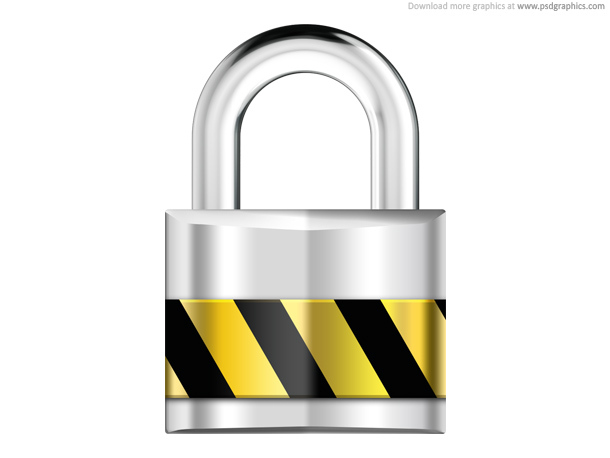 Bank account and strong security access symbol. 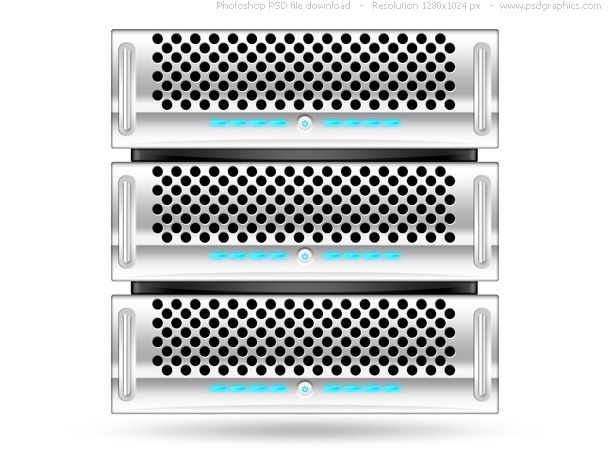 34 queries in 0.123 seconds.